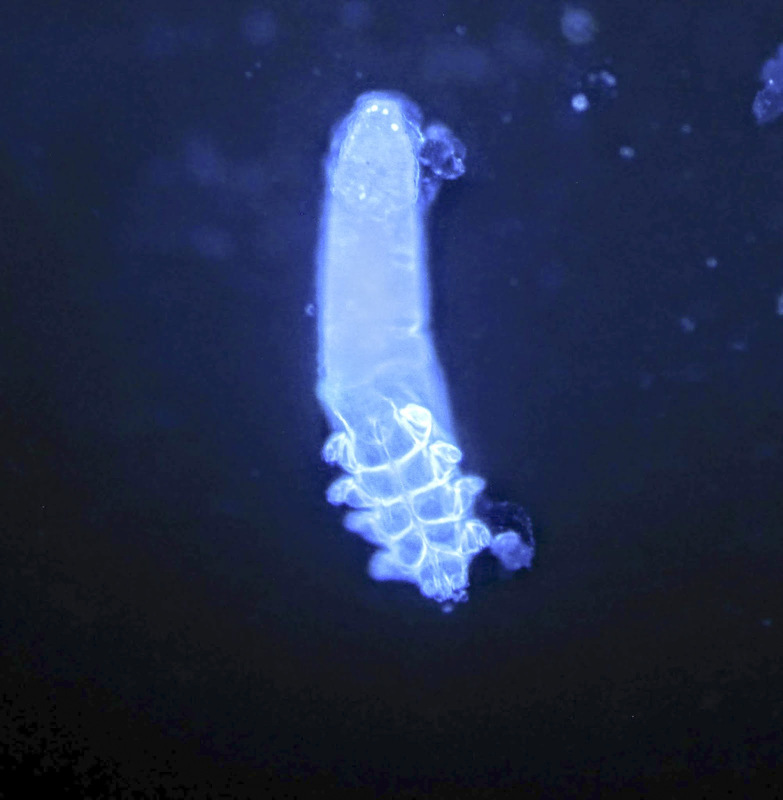 Cite this page: Hamodat M. Demodex. PathologyOutlines.com website. 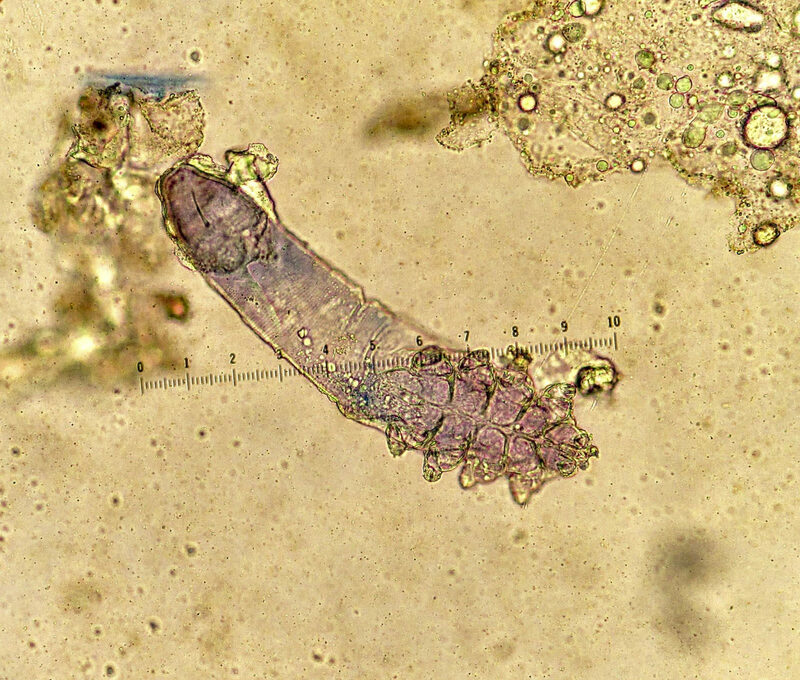 http://www.pathologyoutlines.com/topic/skinnontumordemodex.html. Accessed April 18th, 2019.